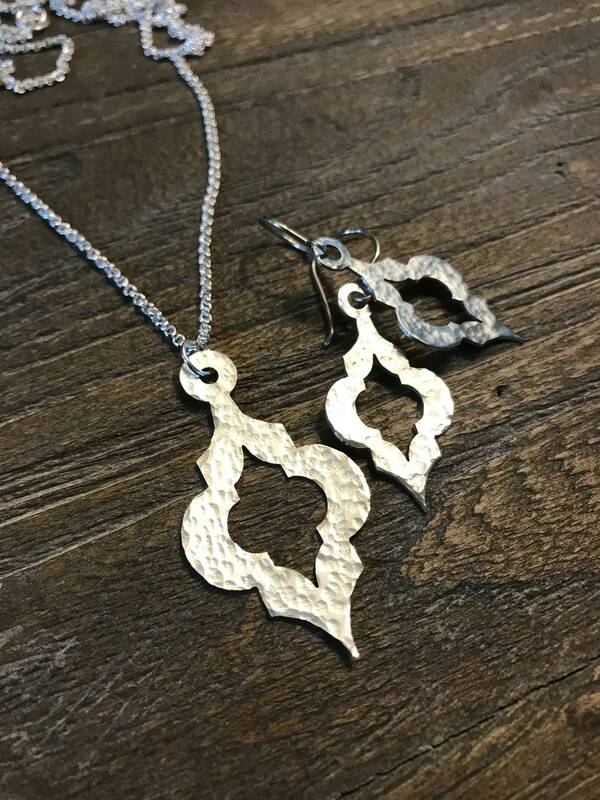 These bohemian inspired earrings begin their journey as a sheet of solid sterling silver that is laser cut to my personal design then given either a brushed or hammered finish. Handmade sterling silver French ear wires complete these unique dangle earrings. 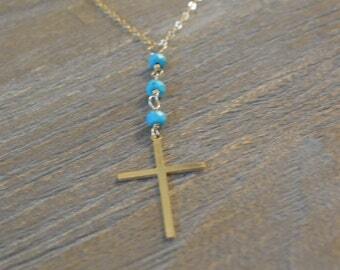 Matching pendant necklace also available. ✦Pendant necklace measures 25mm x 45mm on a 28 inch double cable chain. Please message me with any questions, I am more than happy to help.